There is no easy path for a woman aspiring to powerA concubine at the palace learns quickly that there are many ways to capture the Emperor's attention. Many paint their faces white and style their hair attractively, hoping to lure in the One Above All with their beauty. Some present him with fantastic gifts, such as jade pendants and scrolls of calligraphy, while others rely on their knowledge of seduction to draw his interest. But young Mei knows nothing of these womanly arts, yet she will give the Emperor a gift he can never forget.Mei's intelligence and curiosity, the same traits that make her an outcast among the other concubines, impress the Emperor. But just as she is in a position to seduce the most powerful man in China, divided loyalties split the palace in two, culminating in a perilous battle that Mei can only hope to survive. 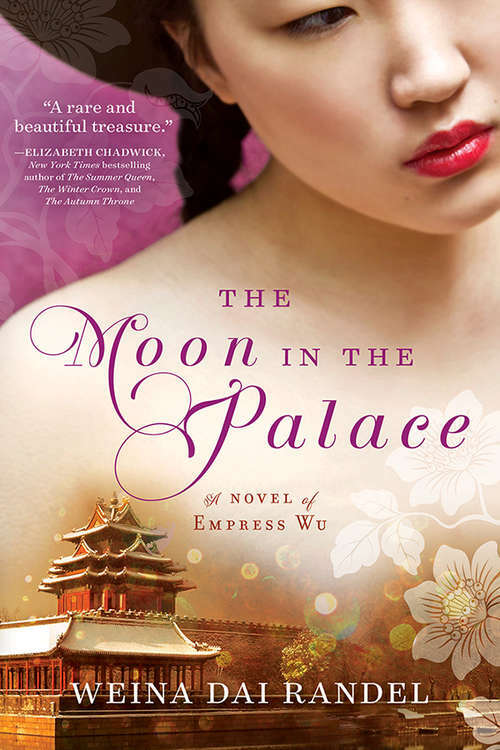 In the breakthrough first volume in the Empress of Bright Moon duology, Weina Dai Randel paints a vibrant portrait of ancient China--where love, ambition, and loyalty can spell life or death--and the woman who came to rule it all.